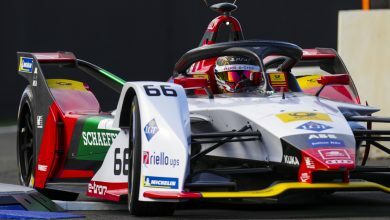 After claiming pole position for the Santiago Formula E race, Audi Sport Abt Schaeffler driver Lucas di Grassi was excluded from qualifying. 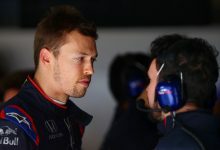 The 2016/17 champion fell foul of a “technical infringement” during his in-lap after his group qualifying performance. 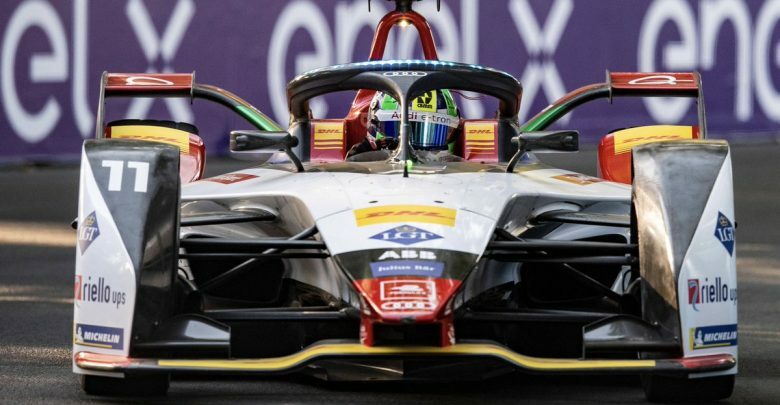 A new rule for introduced ahead of the Santiago weekend regarding brake usage between hot laps and in-laps under Article 27.9 of the sporting regulations, which di Grassi was found to have breached. 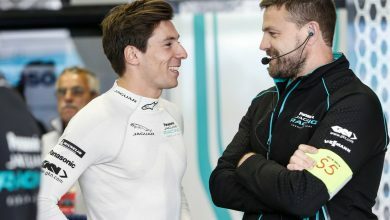 FE chassis supplier Spark pushed the new rule regarding unnecessary brake usage on in-laps in reaction to Tom Dillmann’s brake failure at the previous race in Marrakesh, which resulted in him rear-ended Robin Frijns’ car in the pit lane. “The driver used more brakes in the ‘in-lap’ during qualifying than in the flying lap without any reason,” read the steward’s document. “The Super Pole time has to be cancelled in the consequence of the cancellation of the Qualifying times. 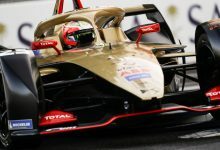 This drops di Grassi to 22nd on the grid, with Nissan e.dams’ Sebastien Buemi promoted to pole and rookie Pascal Wehrlein to the front row for Mahindra. HWA Racelab’s Stoffel Vandoorne was excluded from super pole as he failed to leave the pits for his super pole run before the pit lane closed, leaving just after the red light was shown. 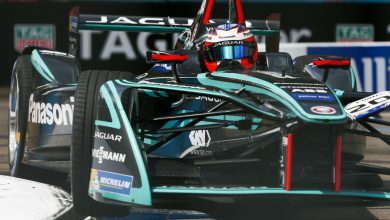 However, with di Grassi’s exclusion he maintains fifth on the grid. Championship leader Jerome d’Ambrosio was investigated for leaving the pit lane after the chequered flag had been shown at the end of second practice, but no action was taken as it was deemed d’Ambrosio could not see the traffic light when it changed. 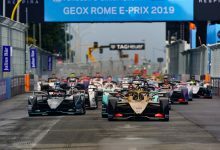 Both Geox Dragon drivers Jose Maria Lopez and Max Guenther were reprimanded for not stopping in the escape road after cutting the Turns 8, 9 and 10 chicane during practice. 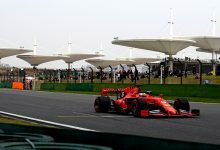 NIO was fined €1,000 twice for breaching McLaren Applied Technologies’ battery charging regulations in first practice on boths cars. 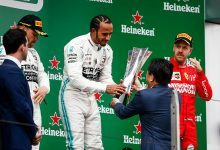 Felipe Massa was fined €300 after being clocked at 53kph in the pit lane during shakedown, while Wehrlein was fined €1,000 for exceeding the maximum power of 110kW. He was clocked at 112.62kW.